Who made the Easter Island statues? 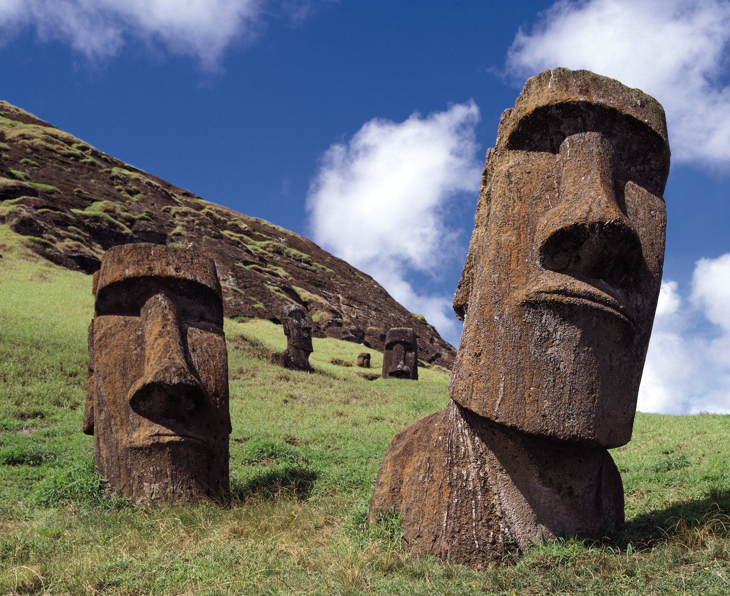 Ever wondered who made the famous statues on the Easter Island? 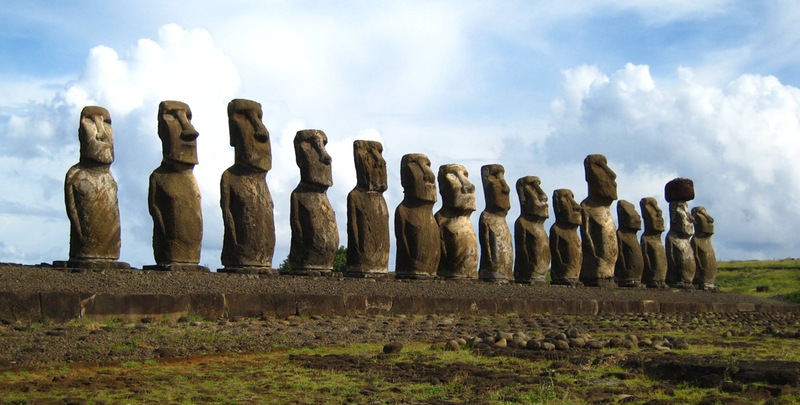 The statues called the Moai were made by a Polynesian people called the Rapa Nui. 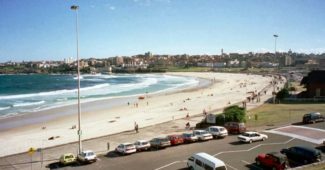 The name of these people may not sound familiar to the most of you, but a large portion of the people reading this have certainly watched the movie talking about these people, their traditions and the making of the famous statues. The name of the movie is the same the peoples name “Rapa Nui”. The location of the Easter Island made it a lot easier for the indigenous people to preserve their domestic language, culture and customs. In present day the traditional Rapa Nui is still spoken, but the primary language is Spanish and the main religion is Catholicism. 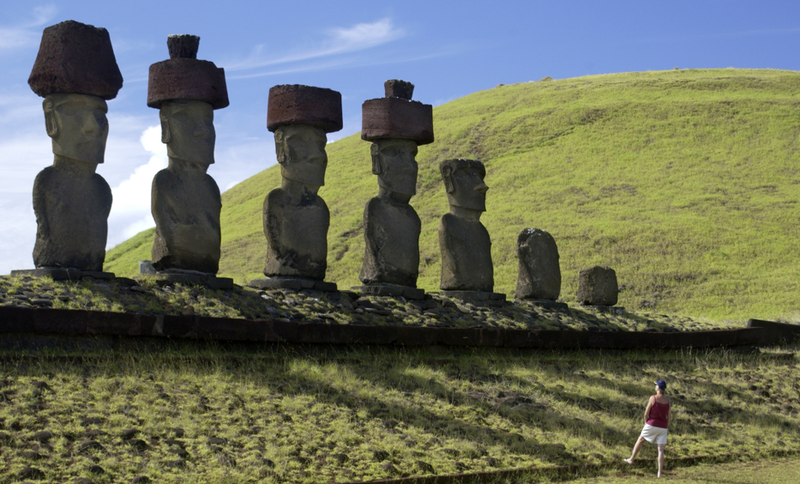 Nearly half of the statues are located in the main moai quarry called Rano Raraku. The Rapa Nui are also famous for their so called Birdman cult and their competition about that important status gained with winning it. Much of the important things about these amazing people can be seen on the movie I named earlier.